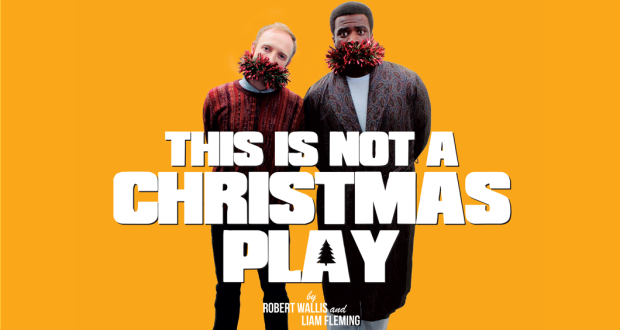 A pair of tickets to This is Not a Christmas Play up for grabs this week! Enter now. 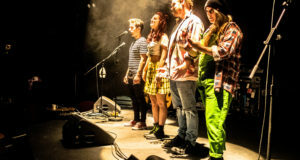 We’re delighted to be able to offer you the chance to win a pair of tickets to see This is Not a Christmas Play at the Top Secret Comedy Club, the latest show from our friends at Encompass Productions. 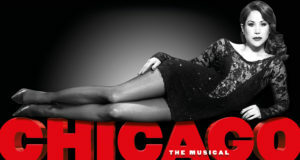 The tickets are valid for any performance between 9 December 2014 – 4 January 2015, subject to availability. As always with our competitions, there are no catches – you simply complete the entry form below by 6.00pm on 28 November 2014 and you’ll be entered into our prize draw. If you’re the lucky winner you’ll hear from us a few days later. It really is that simple! 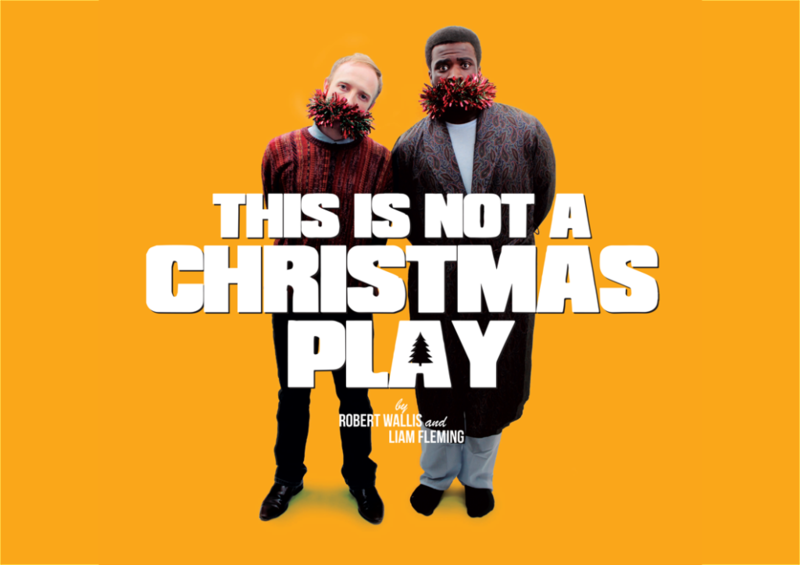 This is Not a Christmas Play is a funny and heartfelt story about friendship on the most famous day of the year, but without all the clichés of Christmas. 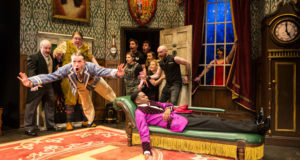 A farcical tribute to the festive season without shoving eggnog down your throat!